FaithFM is an Australian Christian network broadcasting on 87.6, 87.8 and 88.0 FM (varies by region). Hope Channel is a Christian lifestyle television network owned by the Seventh-day Adventist Church. The network operates globally, with 44 Hope Channels worldwide, each providing programs contextualized to the language and culture of their audience. 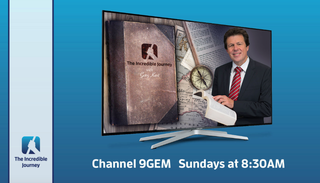 The Incredible Journey Media Evangelism Ministry broadcasts on free-to-air TV across Australian cities and regional towns on Chanel 9GEM on Sundays at 8:30 am. Invite your friends, family and neighbors to tune in with you every Sunday. This may be the next step in their incredible journey to find the way to a heavenly home! 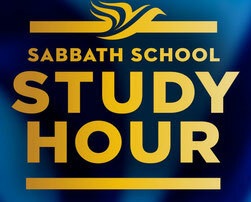 Or Watch on demand on our website, facebook or youtube page. 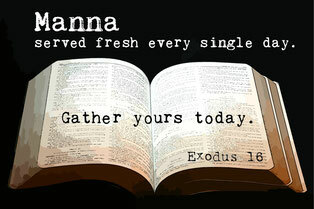 Here you will find quarterly Bible study resources for all age groups, from toddlers to adults. The ground is shifting. 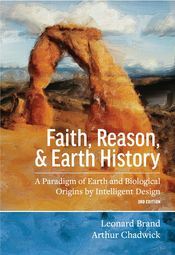 New research programs, and new discoveries, are constantly changing the landscape of our knowledge of “how it all began.” And for those considering these matters from a position of biblical faith, there are new and promising frontiers to explore.